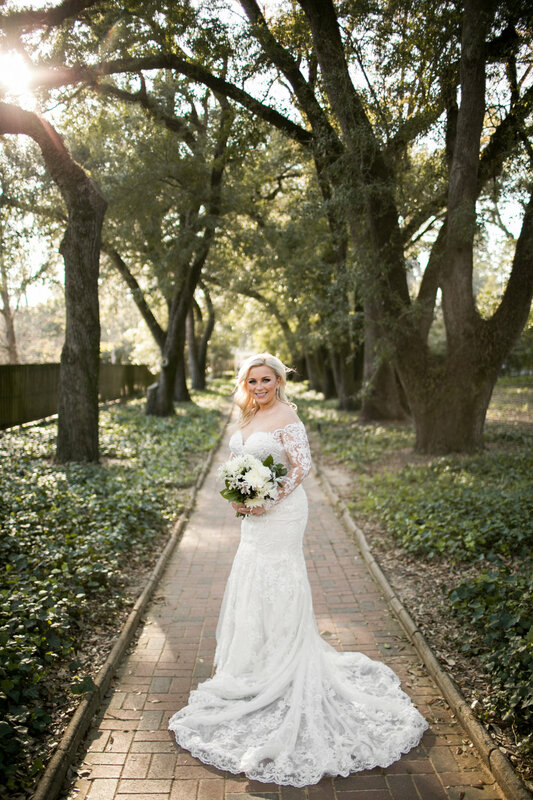 Paige made the most beautiful bride during her portrait session and even more so on her wedding day. So excited to finally be able to share these while keeping them a secret for a few months and even more thankful to get to meet and work with clients like her. Her sweet spirit is contageous.